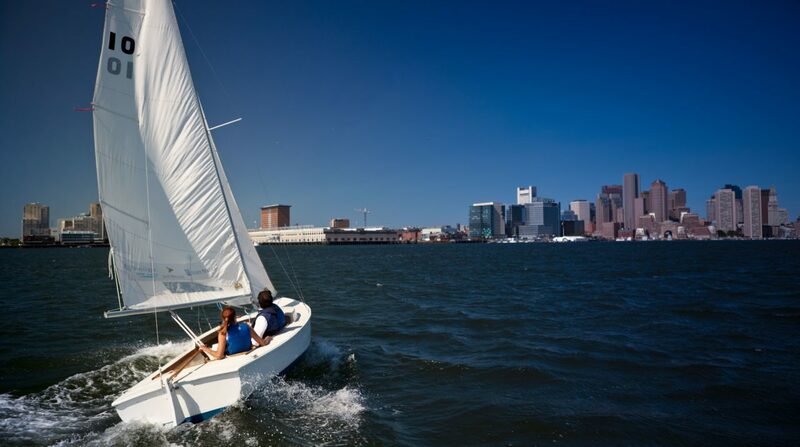 Courageous is operated year-round from our home base in Charlestown by a core team. During the spring and summer, our ranks swell to over 100 as we bring in instructors, site directors, and general staff to run daily programs and operations at our four sites. Dave started at Courageous in 2007 as the youth program race coach, before becoming the director of the Courageous adult program from 2007-2011. 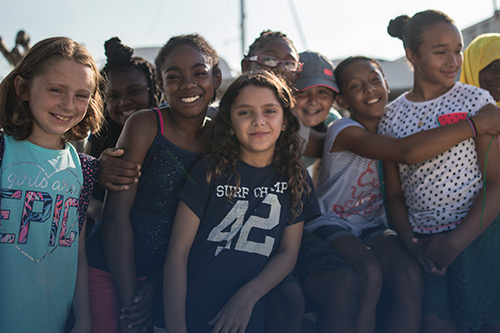 In that time, Dave oversaw the growth of our adult membership, instruction and racing programs, helping to establish Courageous as one of the leading nonprofit keelboat schools in Massachusetts. 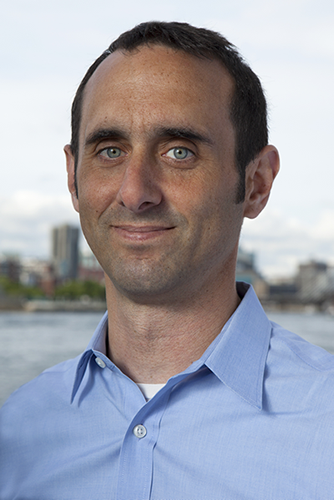 As our Executive Director, Dave now works closely with our Board of Directors and management team to ensure Courageous is meeting our mission and delivering the strongest and safest possible programs. 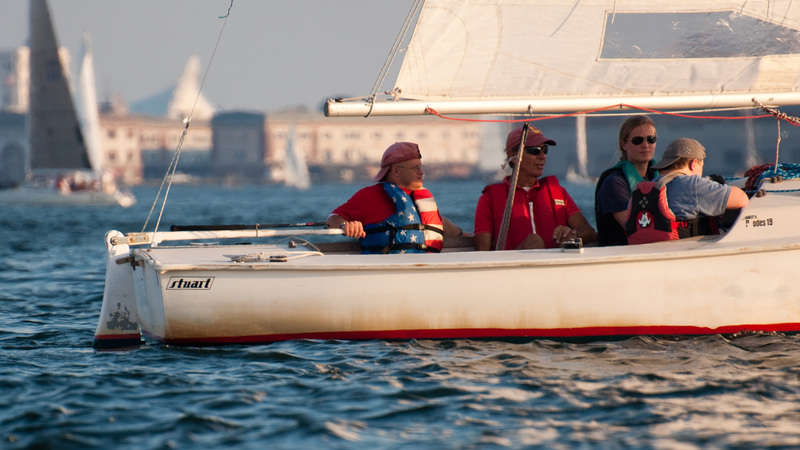 Dave learned to sail on the south shore of Long Island, and is a US Sailing Keelboat Instructor and Level 2 racing coach. Jen’s focus is on supporting the students and instructors in Courageous’s youth and adult programs. 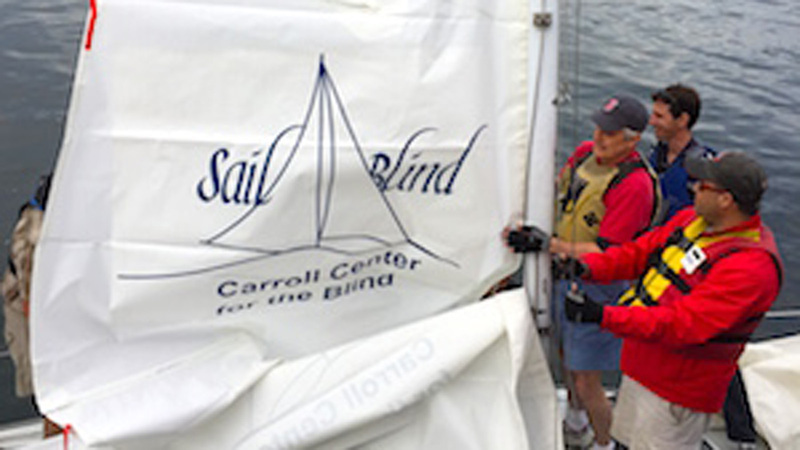 She develops curriculum and resources, trains instructors, and coordinates adaptive and high school sailing programs. 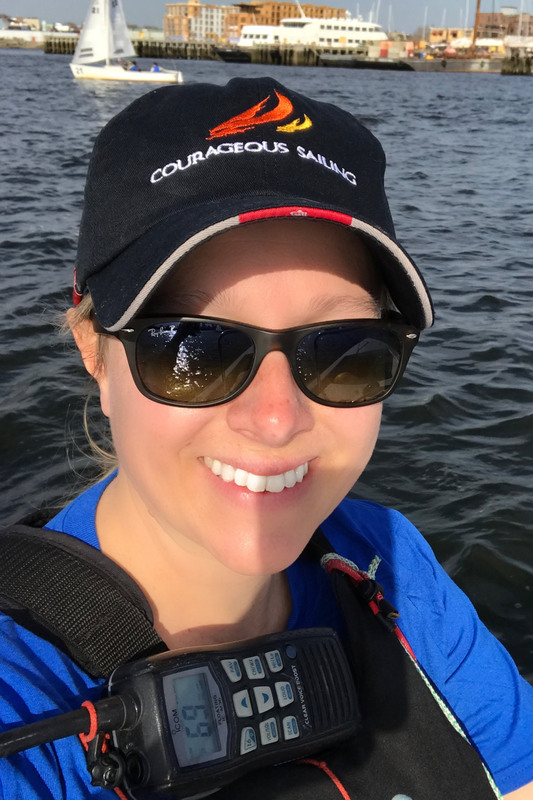 She has been affiliated with Courageous in various roles since 2009 and is a longtime member of our Frostbiting racing fleet. 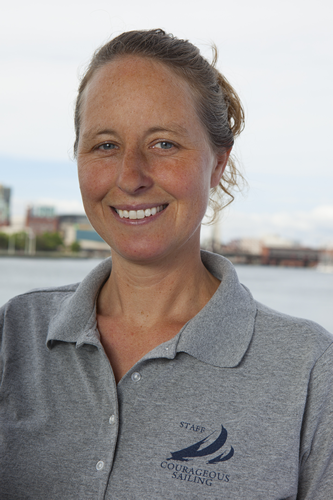 Jen grew up sailing, racing, and instructing in New London, CT. A former classroom teacher and arts educator, Jen is committed to providing lifelong learning opportunities to sailors at all levels, using sailing as a platform for teaching academic and life skills, and making sailing accessible and welcoming to all. Caitlyn joined the Courageous team in March 2017. 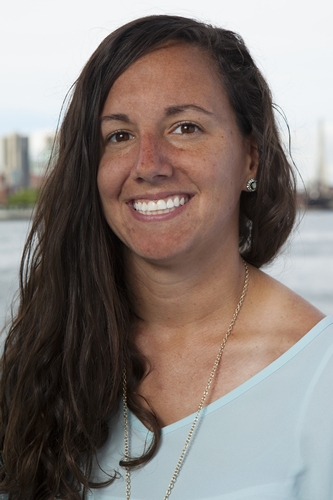 Caitlyn comes to us from a neighboring Community Sailing Center here in Boston where she worked as Adaptive Recreation Director and moved into the role of Executive Director in her final year. 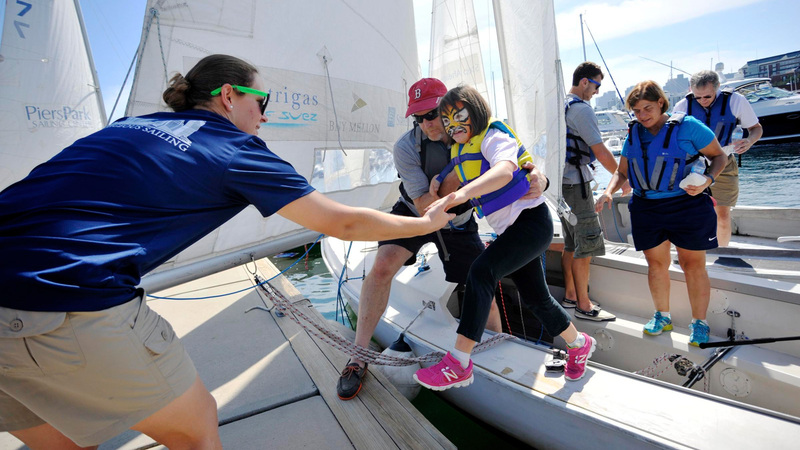 As the Director of Adult & Family Programs, Caitlyn facilitates corporate outings, learn to sail courses and family sailing. 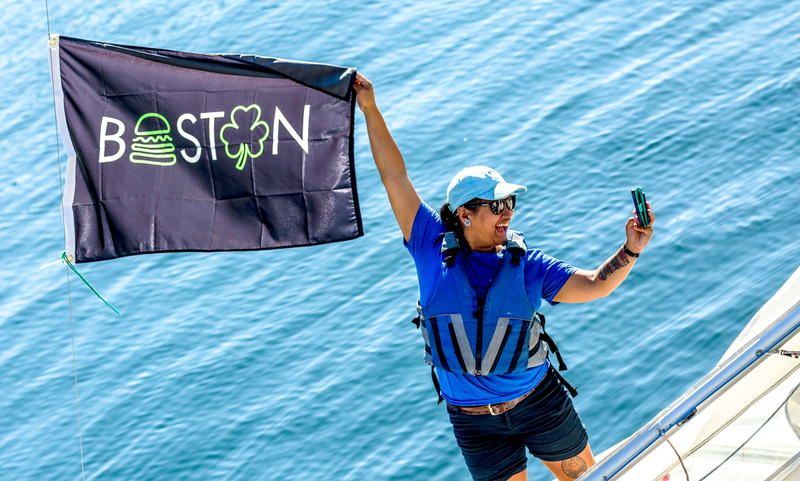 She grew up in Nahant, MA where she learned to sail in a small community sailing program before coaching sailing up and down the east coast in Vermont, Bermuda, Connecticut, St.Croix and Boston. 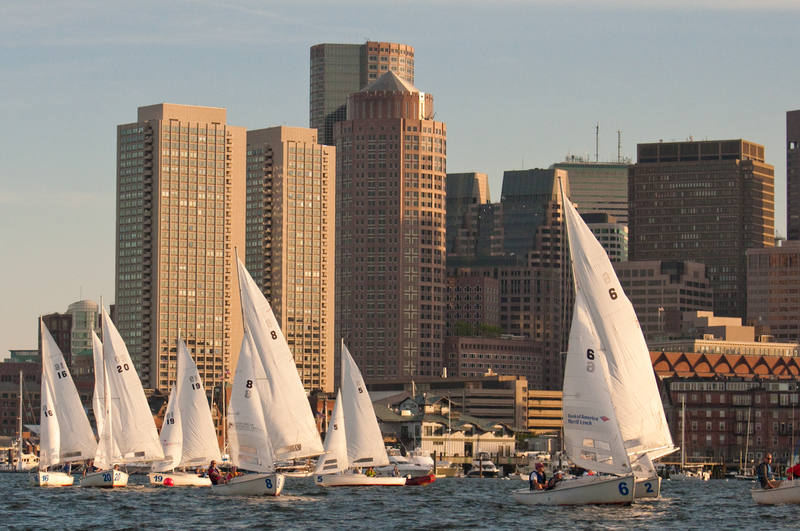 Caitlyn can often be spotted running bow on a Kiri Elite 37′ in many PHRF summer series in and around Boston. She looks forward to using her network to grow the community and membership at Courageous. Ashton has been working at Courageous since June 2015. As the Outreach Manager, Ashton recruits students for Courageous’ Youth Programs, fosters school relationships, provides staff support, and works as a liaison and resource for the parents of our students. Ashton also helps to facilitate the transition of students from our outreach programs to core programming. She is originally from Mobile, AL and grew up on the water. When Ashton is not at Courageous, you can find her on the ultimate frisbee field attempting not to injure herself yet again. Ashton received her Masters in social work from Florida State University and has a background in working with nonprofits. Ashton plans to utilize her background in social work to build community partnerships and promote youth development. 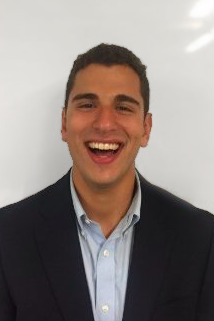 Jacob Breslin became Courageous Sailing’s new Office Manager via a New Sector Alliance Fellowship program based in Boston in 2016. 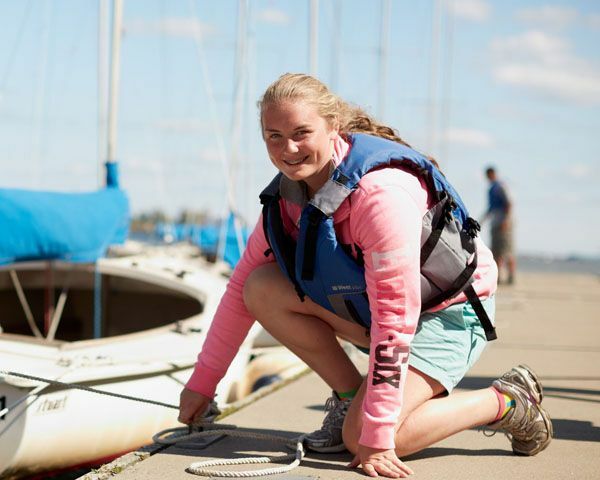 Jacob was new to the organization and its mission, but as an avid outdoorsmen and beginner sailor (soon to be world class), Jacob has fit right in. Jacob studied finance at Penn State, worked for the national park service, and has completed a cross country bike ride for charity. Jacob feels excited to learn more about the sailing community and how to best perform the duties of his new role as Business Manager for Courageous Sailing. He knows this position will allow him to continue on with his goal of having a career in the social sector management. 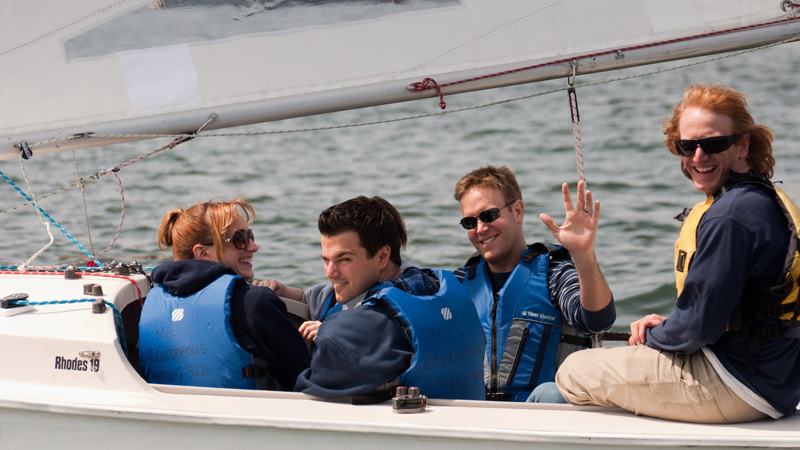 F.J. comes to Courageous Sailing as a marine professional with experience in marine operations and marine systems. 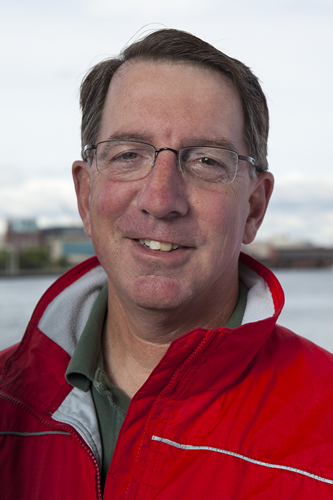 A USCG Merchant Mariner credentialed Master and American Boat and Yacht Council certified Master Marine Technician, F.J. grew up sailing and racing on Massachusetts Bay and remains a competitive one-design sailor. 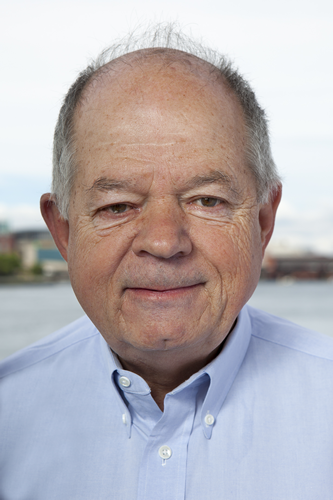 Larry joined the Courageous team in 2013 after retiring from a career as an Executive Director in law firm administration and previously in higher education at Harvard University. 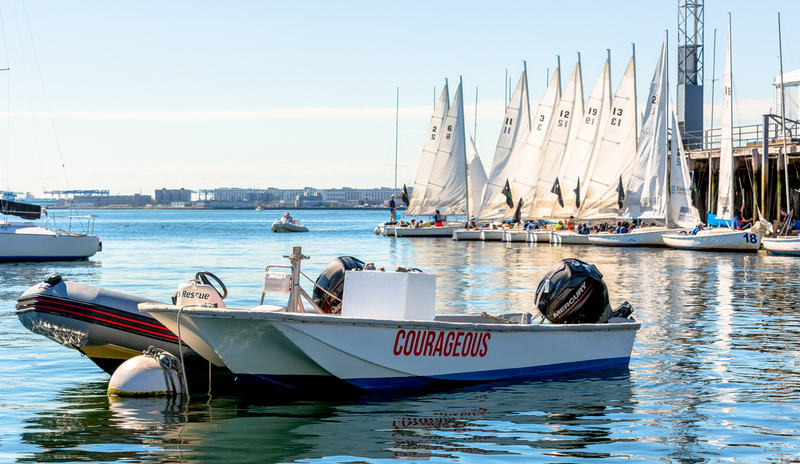 His commitment to the mission of Courageous was generated by his work to support the development of Charlestown’s waterfront activities and his lifelong love of sailing.